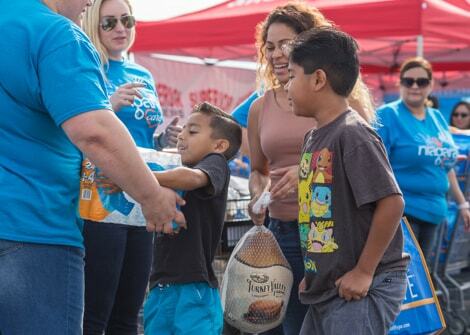 Although we’ve experienced rapid growth over the last 55 years, our family tradition of high quality, value priced bottled water will never change. 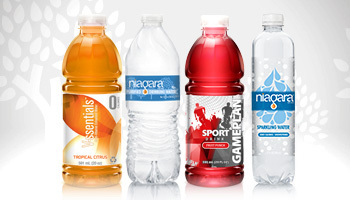 Through innovation and hard work, Niagara is a leading private label bottled water company in the United States. 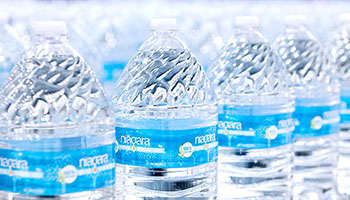 Andrew Peykoff Sr. started bottling high quality, low cost Niagara® water in five-gallon glass containers for home and office delivery in 1963. A consistent recipe of quality, integrity, attention to detail and great customer service made Niagara a household name in Southern California. 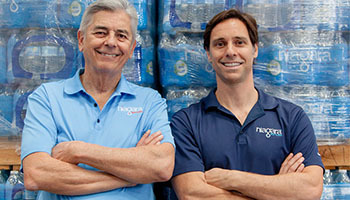 ​​​​​​​Now led by his son, Andy Peykoff II, Niagara’s more than 30 locations supply some of the largest retailers in the country serving the same recipe for success. 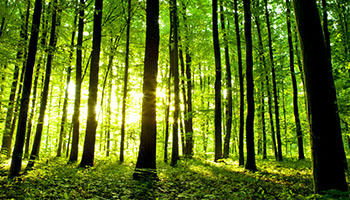 We think and act like owners, treating every decision as if we owned the company. 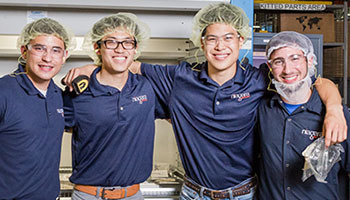 We not only innovate, but we also put new ideas into action quickly. We overcome the odds and accomplish feats that may seem impossible to others. 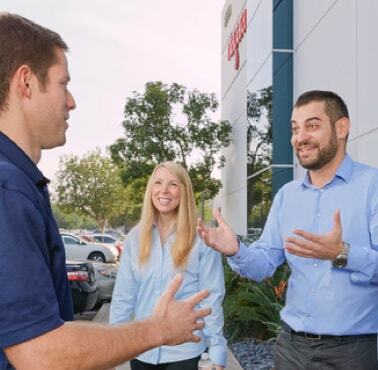 We make an impact every day through driving action and sharing ideas. 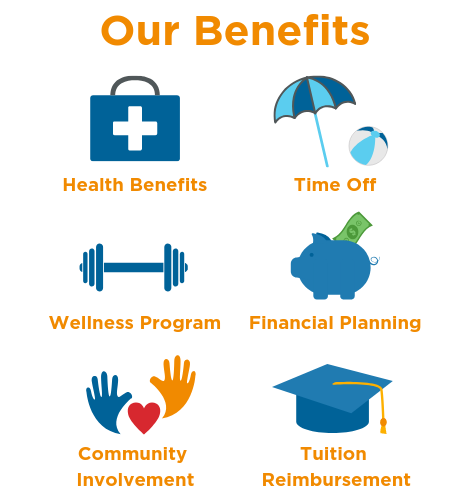 Our Community We strongly believe in team work and are committed to making a positive difference in the communities in which we live and work. 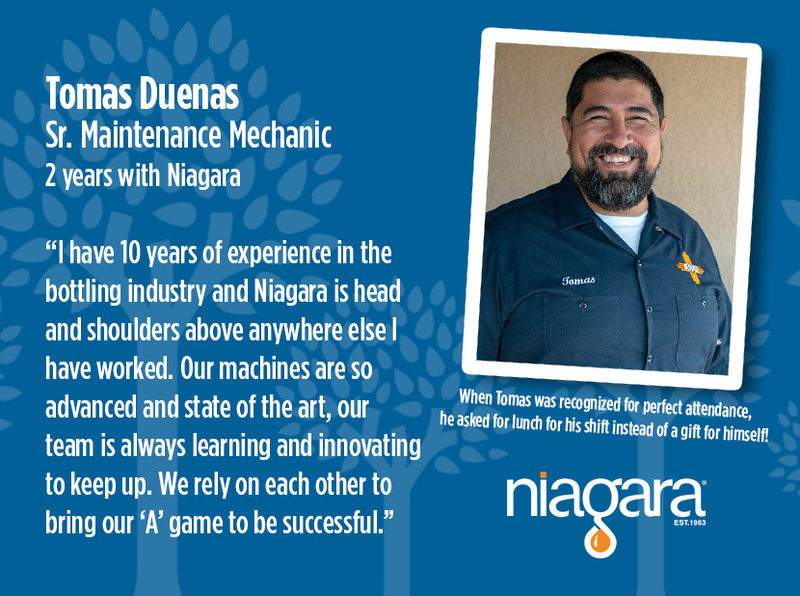 Interested in joining Niagara’s Family? Don’t see a current opportunity that fits your interests? 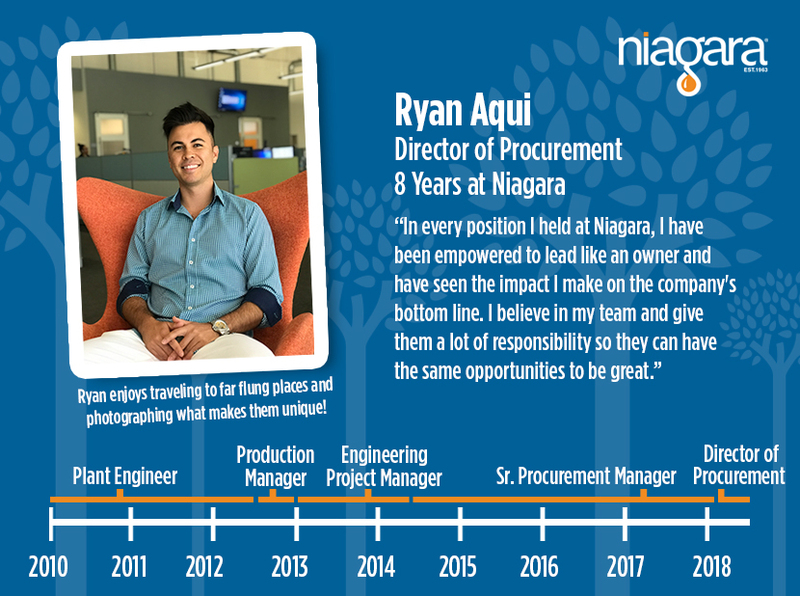 We are continuing to grow rapidly, so join our Talent Community, and we’ll reach out to you as new roles become available that match your career preferences!